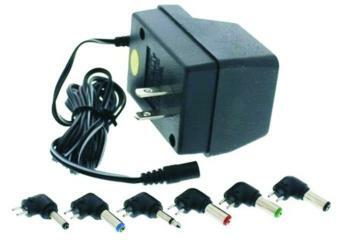 AC Adapter for all WK, CPS Series and Privia Models. 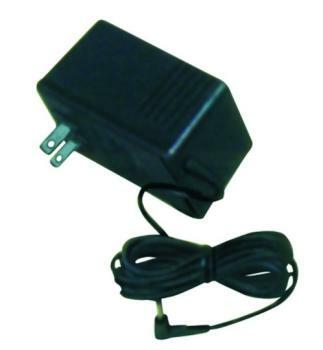 Extend your battery life by using this optional AC adapter while you are at home or near an electrical outlet. Output: 3V, 4.5V, 6V, 7.5V, 9V, 12VDC. Amps: 500mA. Six interchangeable tips. 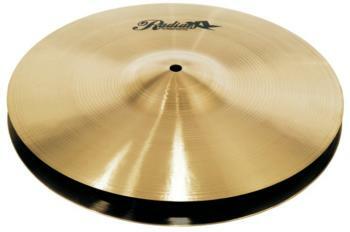 Reversible tip polarity. 6' cord length.